Supplements SA Pure Whey Protein is a great tasting lean muscle shake. 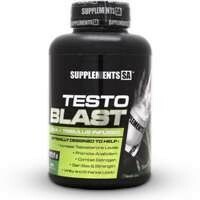 The protein comes from a blend of Whey Concentrate and the more rapidly absorbed Whey Isolate. This is an ideal mix to give your body amino acids shortly after your workout to start the recovery process as well as supplying protein to help build muscle from the slower absorbed Concentrate form. Amino acids in the whey shake assist with maintaining lean muscle while reducing body fat following a calorie controlled eating program. 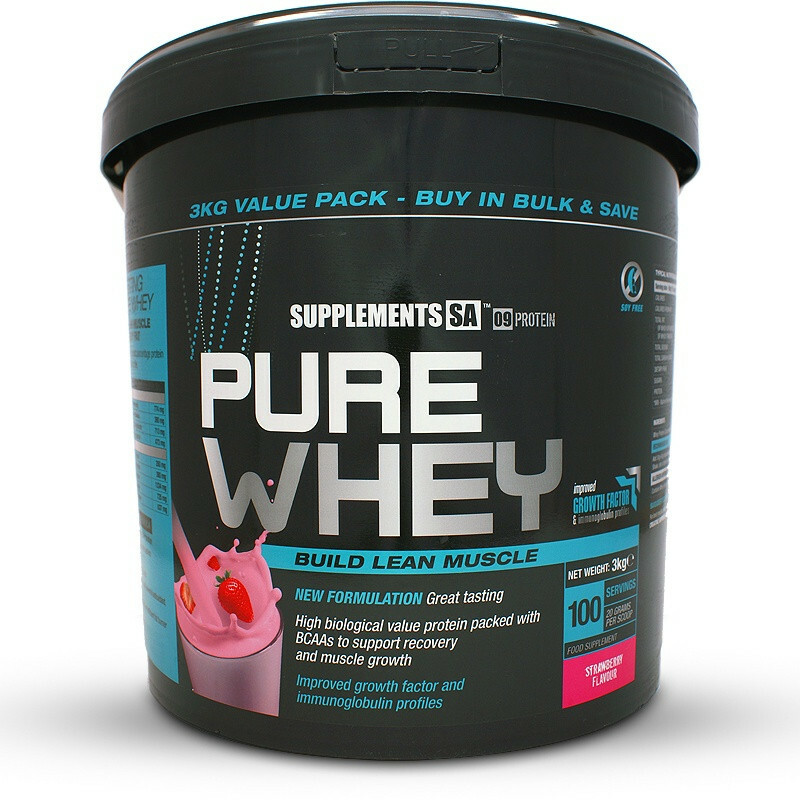 Supplements SA Pure Whey Protein offers great value for money with their 3kg bucket, which should give you approximately 100 servings. 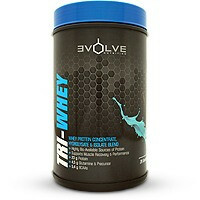 Available in a variety of delicious flavours at an affordable price this is one of our most popular whey protein shakes. *NRV - Nutrient Reference Values for individuals older than 4 years. 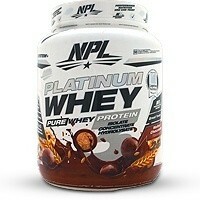 Whey Protein Concentrate, Whey Protein Isolate, Banana Flavouring, Sucralose. 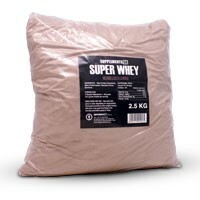 Whey Protein Concentrate, Whey Protein Isolate, Cocoa, Chcolate Flavouring, Sucralose. 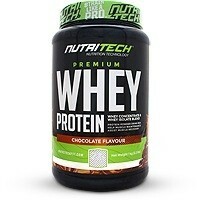 Whey Protein Concentrate, Whey Protein Isolate, Strawberry Flavouring, Sucralose. Whey Protein Concentrate, Whey Protein Isolate, Vanilla Flavouring, Sucralose. Allergen Information: Contains Whey and is produced in a facility that processes Casein and Egg. • Add 30 – 60 grams depending on personal preference to one glass of water or milk. • Shake, stir or blend for a few seconds. • Have a serving straight after your workout. • An additional serving can be taken first thing in the morning. 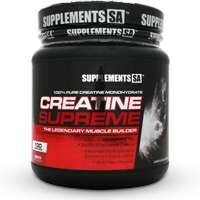 • For best results combine with Supplements SA Creatine Supreme.